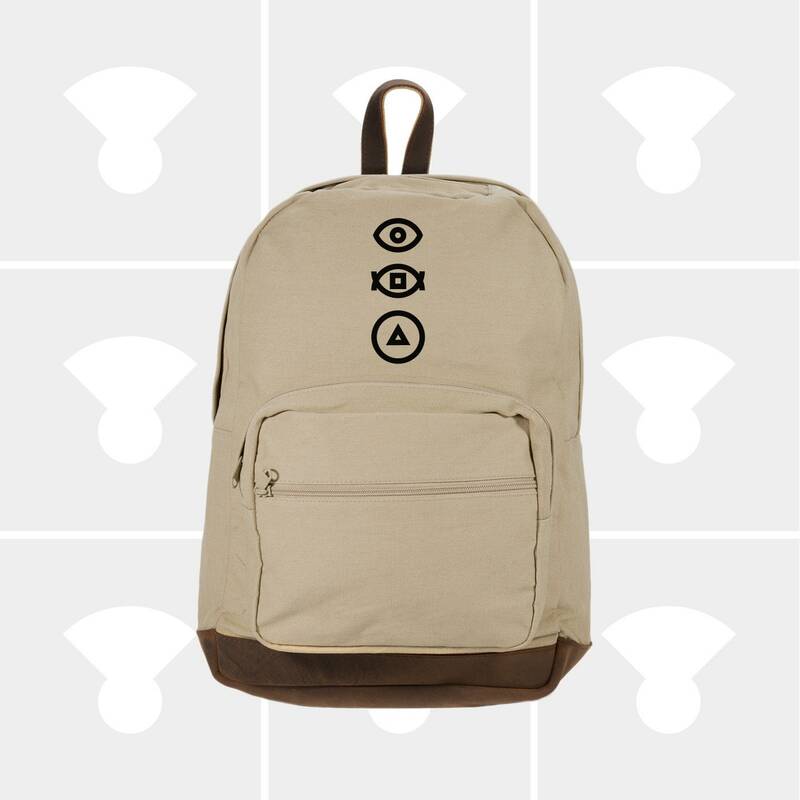 *Personalized & Customized graphics available ! 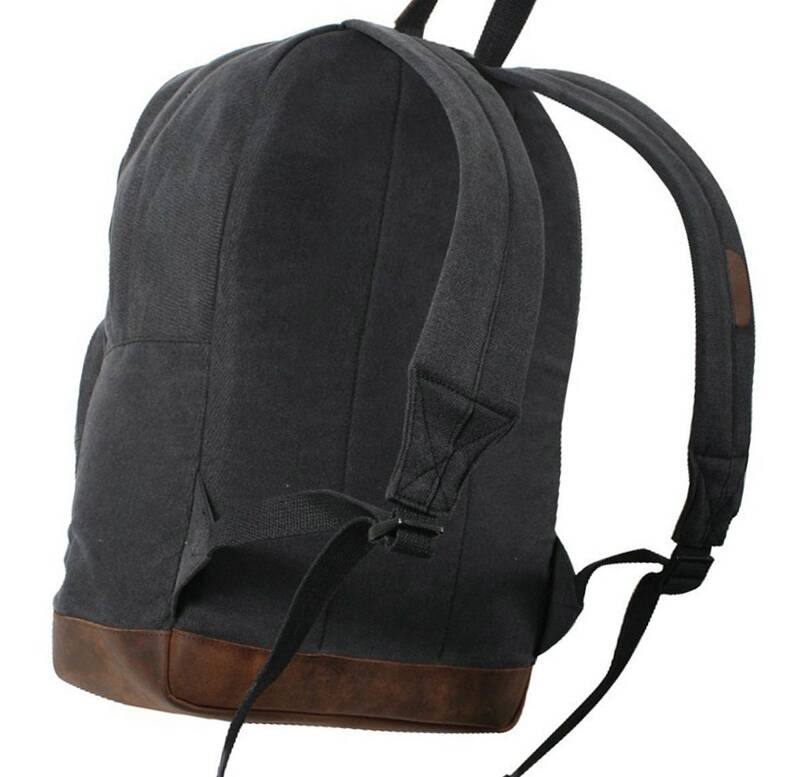 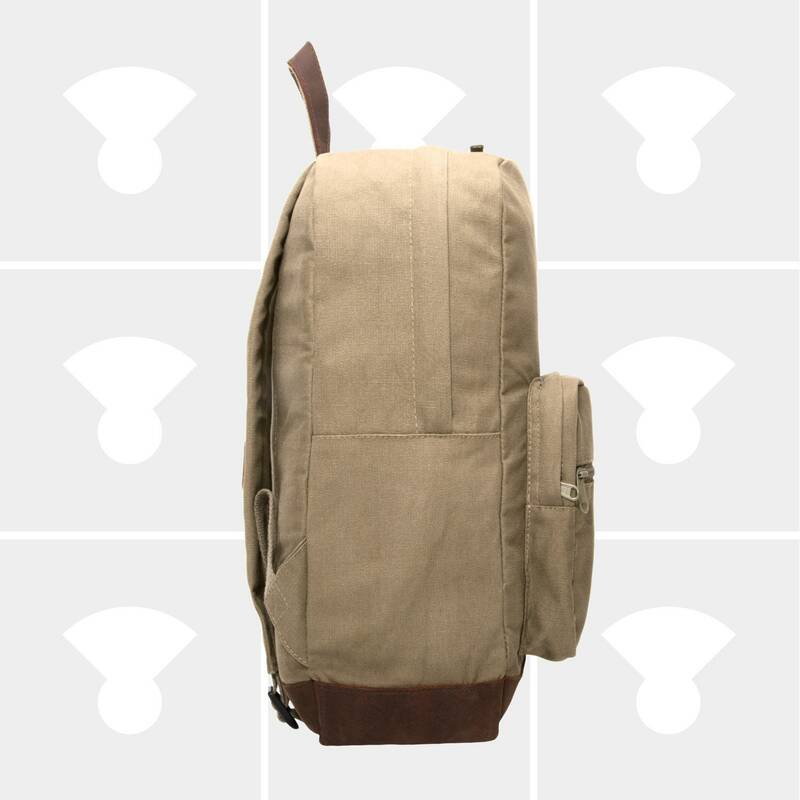 This laptop backpack features a timeless diamond shaped accent, "The Classic" BACKPACK offers a functional design and a fine regard for detail with a cotton canvas body and a durable leather bottom. 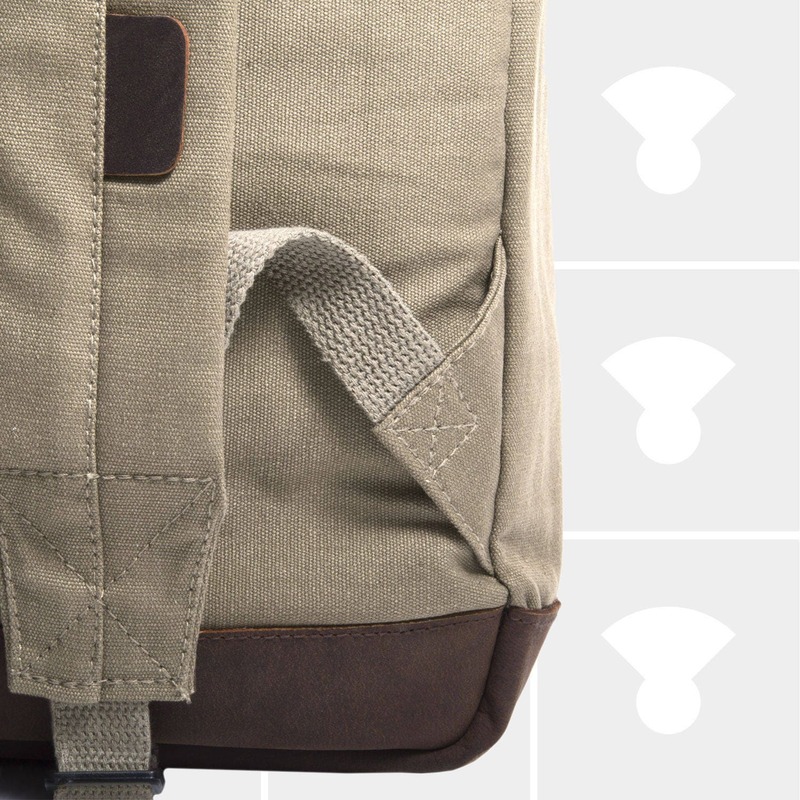 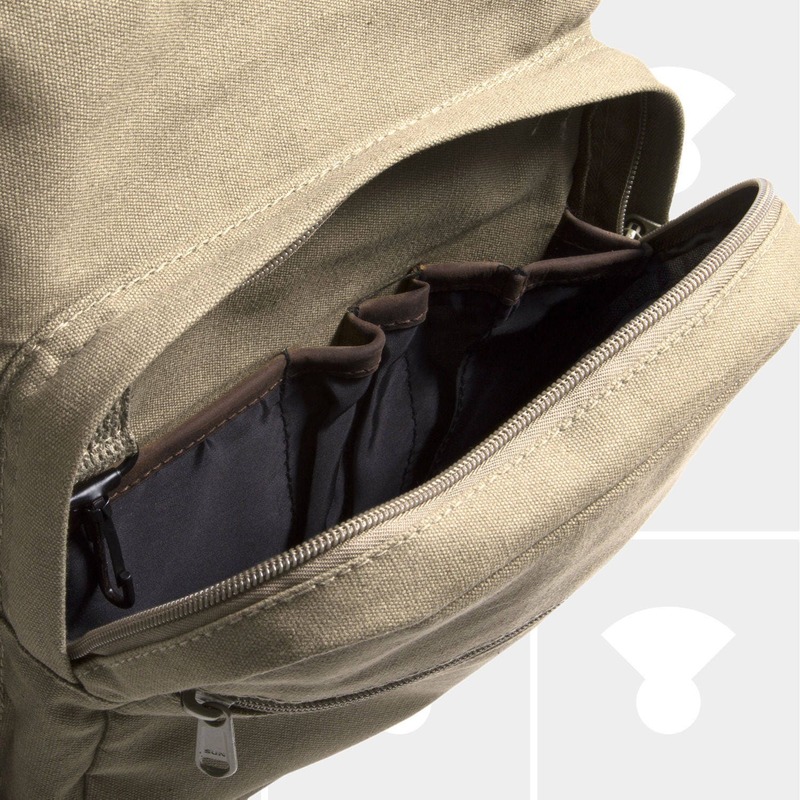 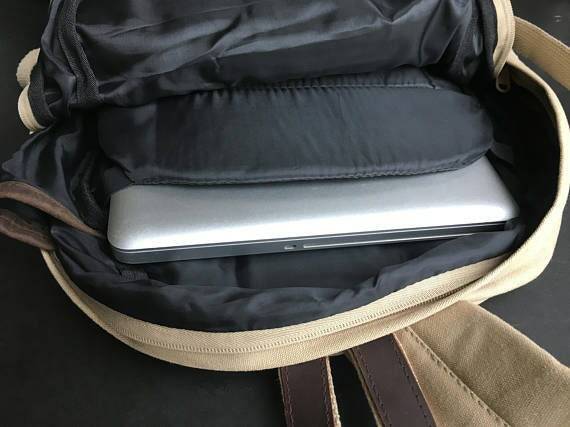 This canvas backpack makes a wonderful backpack for carrying your laptop to school, work, or on vacation. 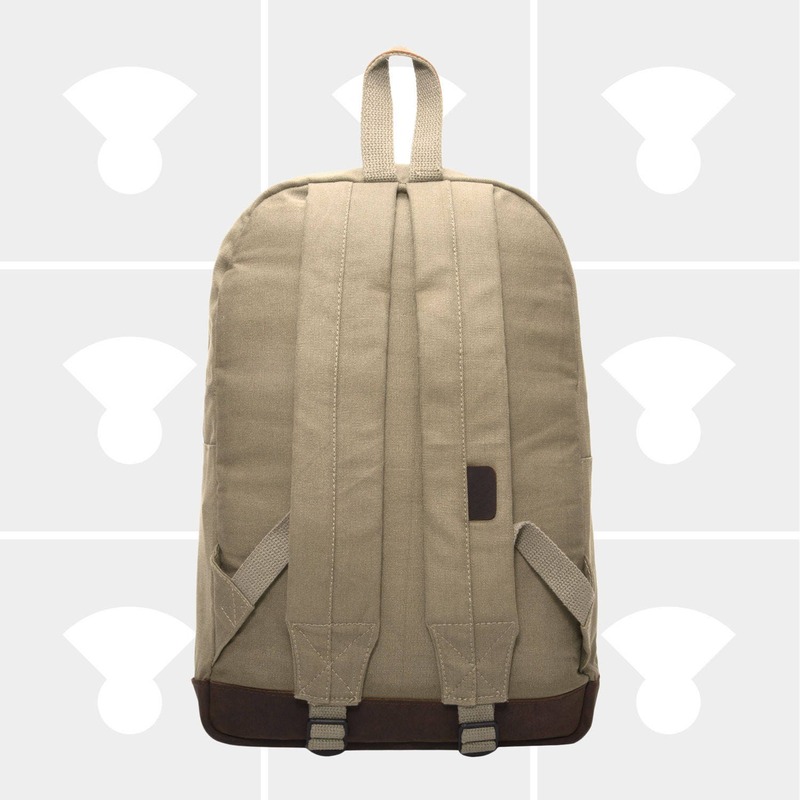 MORE BACKPACKS - RIGHT HERE! 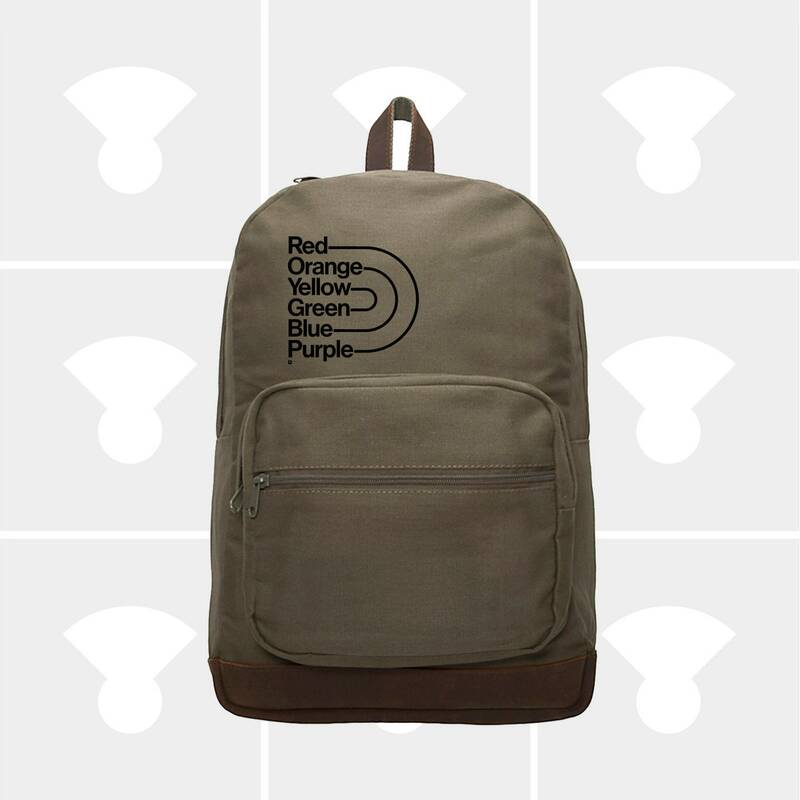 Please Note: Personalized & Customized items may not be returned or exchanged.